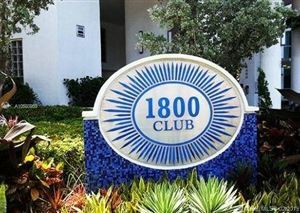 The 1800 Club of Downtown Miami represents luxury condo-living at its finest. 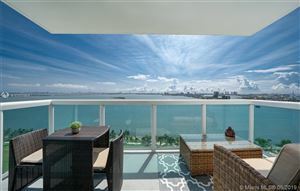 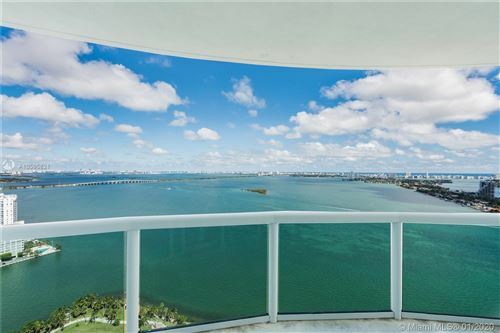 The modern charm and plush amenities of this residence enhance the South Florida experience. 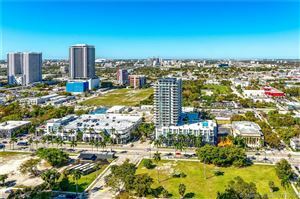 These one to three-bedroom units are ideal for young professionals, retirees, and many buyers in between who are pursuing a full-service community to call home. 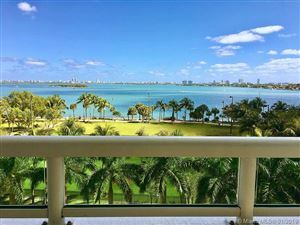 Those who live at the 1800 Club enjoy an on-site Feng Shui garden, heated pool, and individual oversized balconies, among an array of other features. 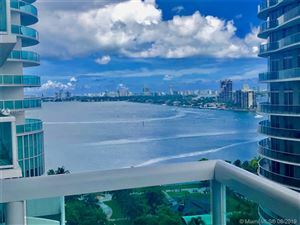 If we have your attention now, scroll below to see available condos.